Daniel Mays realized he wanted to be a farmer while a graduate student in environmental engineering. As soon as he finished his degree, Daniel began scouring real estate listings all over New England, looking for the right plot of land. He was happy to discover Maine FarmLink. FarmLink is a program of Maine Farmland Trust that connects prospective farmers to farmland owners wishing to sell or lease their land. 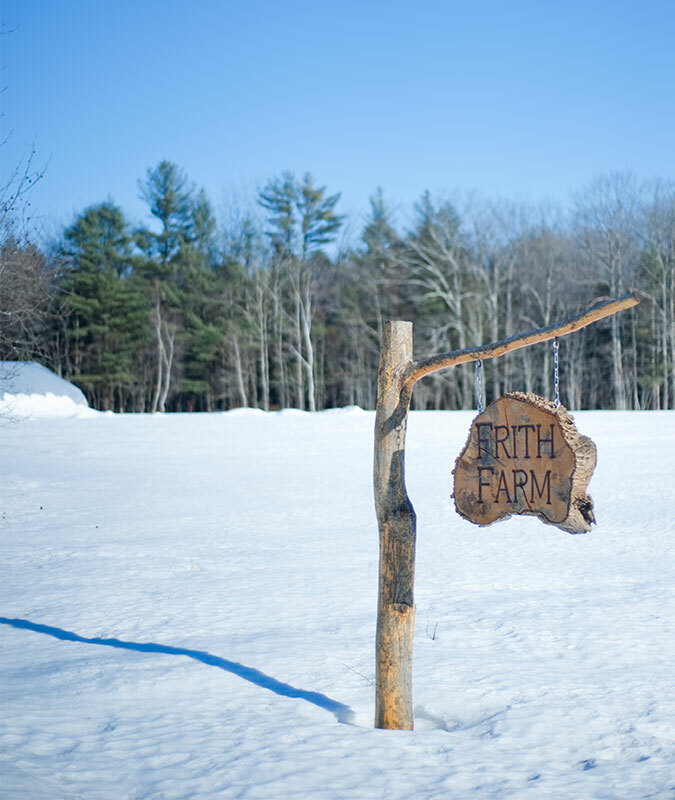 In fall 2010, through FarmLink, Daniel found what has become Frith Farm: 14-acres in Scarborough, nestled among wooded house lots and new developments. Daniel likes that his farm serves the local community, and that his customers can come to the farm and see where their food is grown. 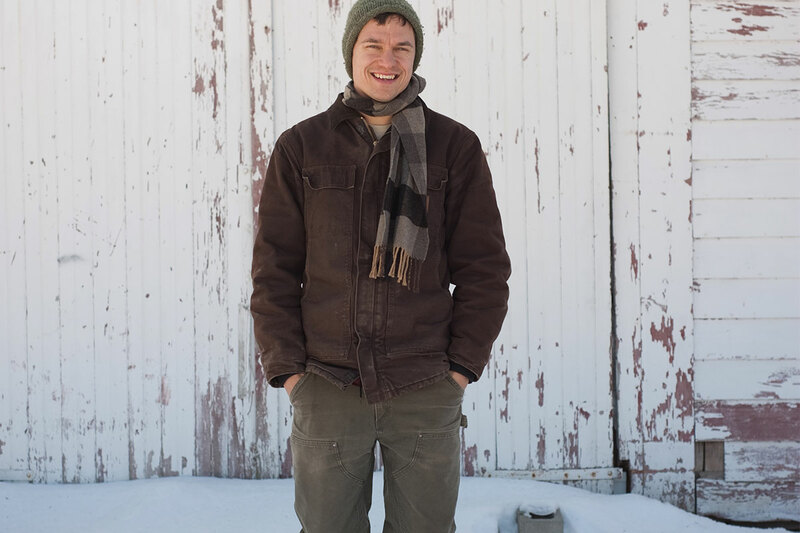 For Daniel, this proximity and interaction are real advantages of farming in southern Maine. “It’s close to my market. I don’t have to drive three hours to sell my produce, and I really don’t need to do any marketing,” he said. The demand for local food in greater Portland continues to grow, and Daniel sees room for more farmers, provided that they can find land. In this part of Maine, many formerly open spaces have been eaten up by development. Those that remain are often prohibitively expensive. That’s where Maine Farmland Trust can help. The Trust helps protect highly vulnerable farmland—often in conjunction with local land trusts—in ways that can lower the cost for incoming farmers. Then FarmLink can help find the right farmers to work that land. Without such programs, Daniel would not be farming at Frith Farm today. And the local community would be that much diminished.